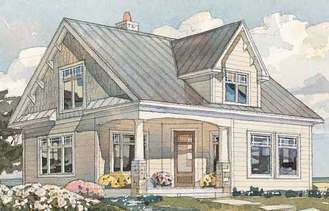 Here at Arthur Thomas Properties, we strive to work individually with each client to fit their needs. We understand that buying or selling your home is a big step, and we are here to help you make an educated decision on what’s best for you. Our team has seen it all while working with hundreds of sales clients and managing properties, and they can give you multiple options no matter what your situation is. 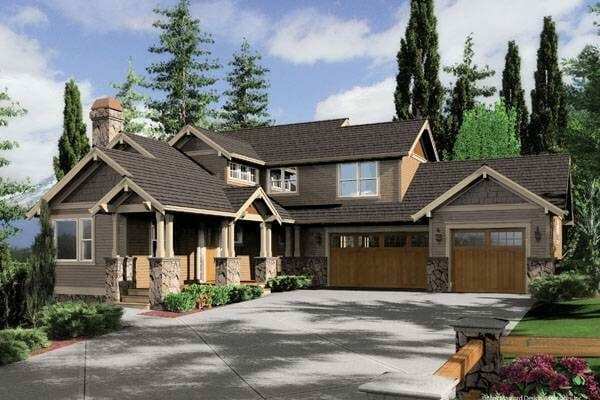 Looking for the perfect rental? 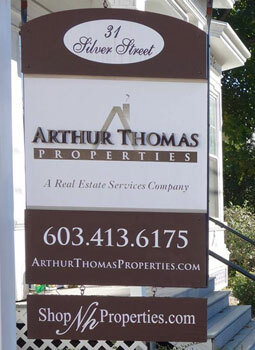 From single family homes to multi-unit Victorians, Arthur Thomas Properties has one of the largest varieties of rental properties on the seacoast. With over 1,500 current tenants we know how to best help you in your search for the perfect rental. Our full service Property Management Team located in Dover, New Hampshire is ready to work with you and your management needs. We help clients who own homes, condos, multi-family buildings, and commercial spaces throughout the Seacoast area and surrounding communities. Whether you’re looking for help with finding a qualified tenant or you need us to completely manage your investment property, we can help! Welcome to Arthur Thomas Properties, where we’re a local, family owned small business. For years we’ve been helping local residents buy, sell, lease, and manage their properties. We strive to work individually with each client to meet their needs. We understand that buying or selling your home is a big step, and we are here to help you make an educated decision and do what’s best for you and your family. Our team has worked with hundreds of sales clients and managed over a thousand rental units. Whether you’re looking to find your next rental, your next home, or your next investment, the experienced team at Arthur Thomas Properties will help you make the right choice, no matter your situation.